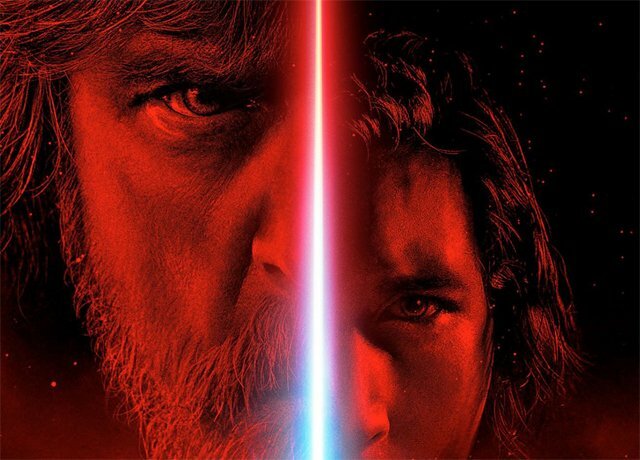 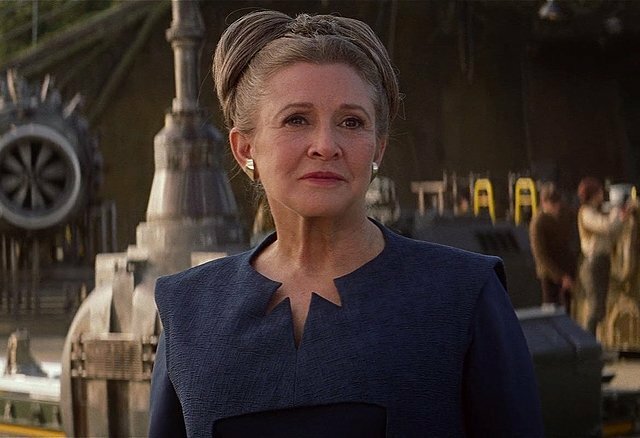 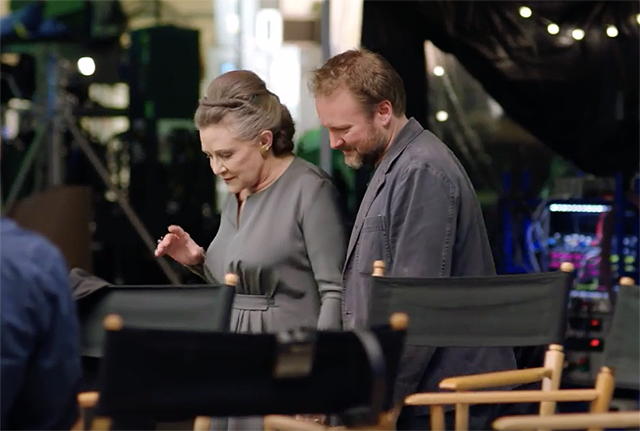 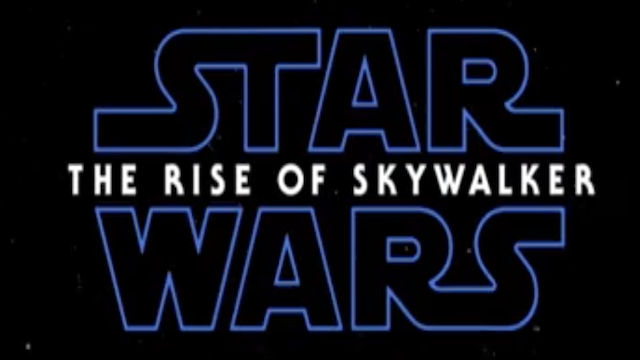 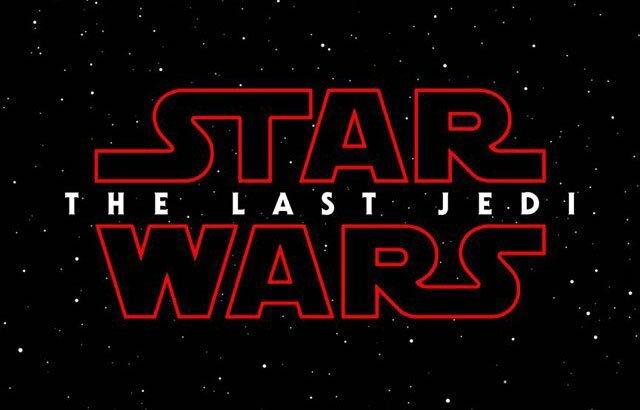 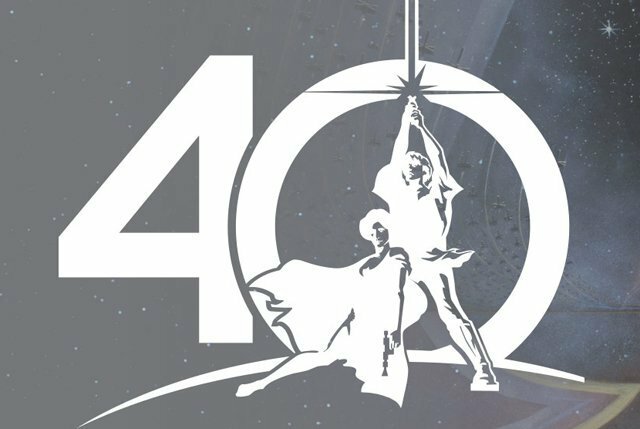 The official name for Star Wars Episode IX has been revealed, but today’s Star Wars Celebration had far more information for fans to take in. 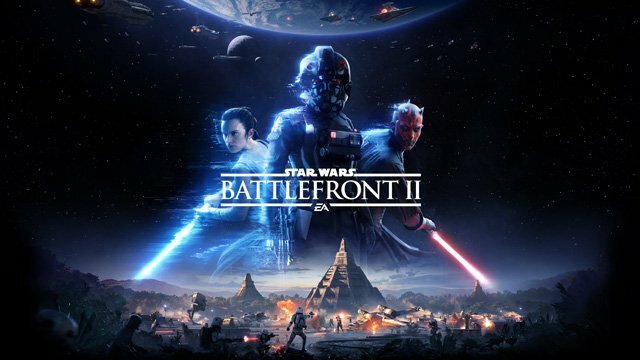 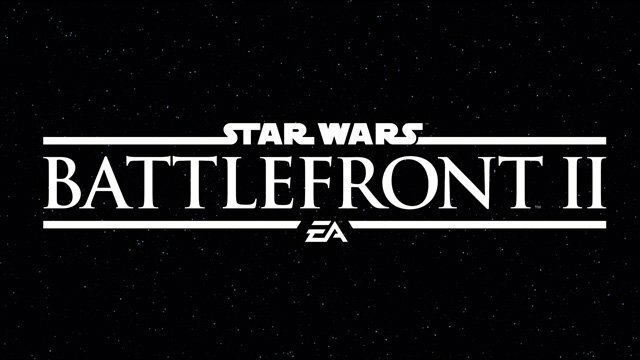 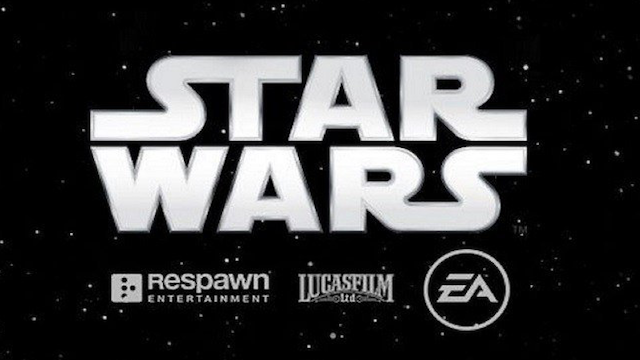 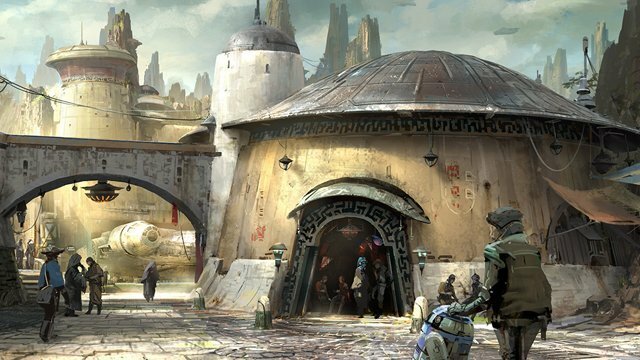 Veteran video game writer and Knights of the Old Republic 2 scribe Chris Avellone has announced his contribution to Star Wars – Jedi: Fallen Order. 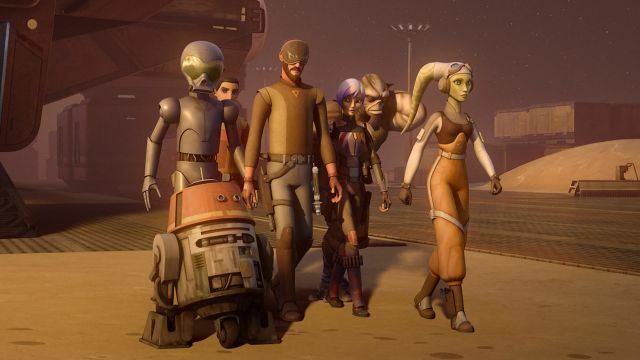 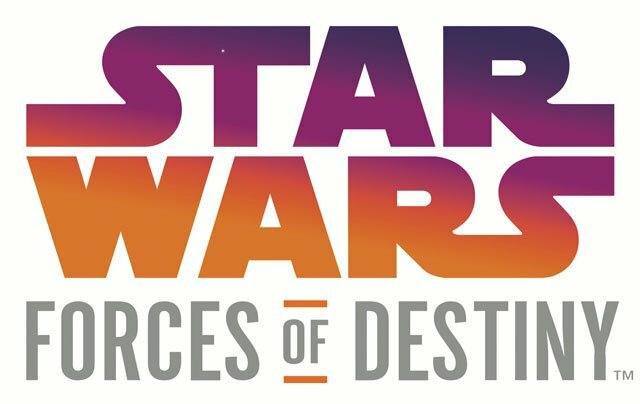 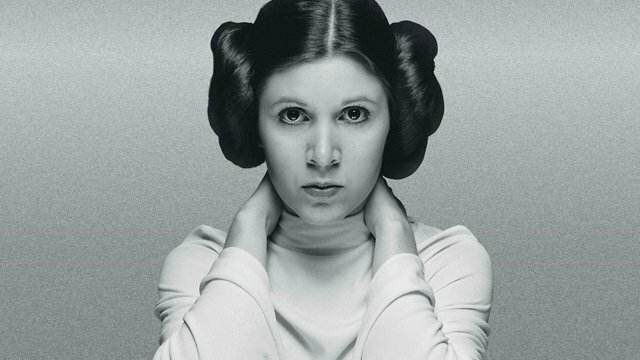 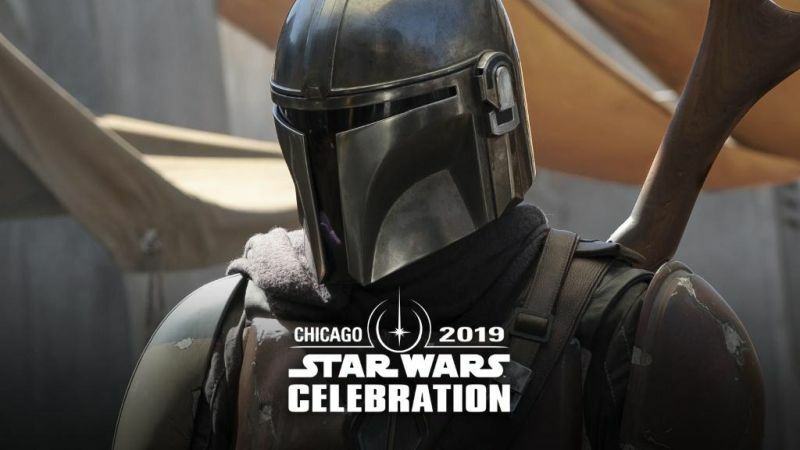 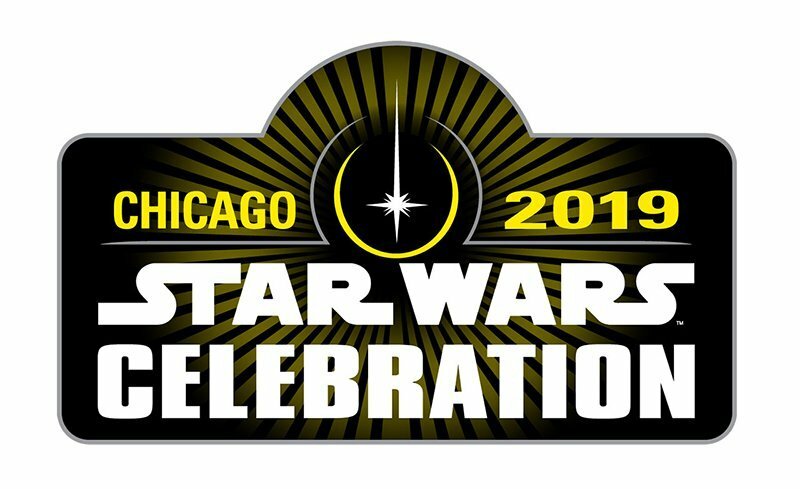 Star Wars Celebration Heads to Chicago in April 2019! 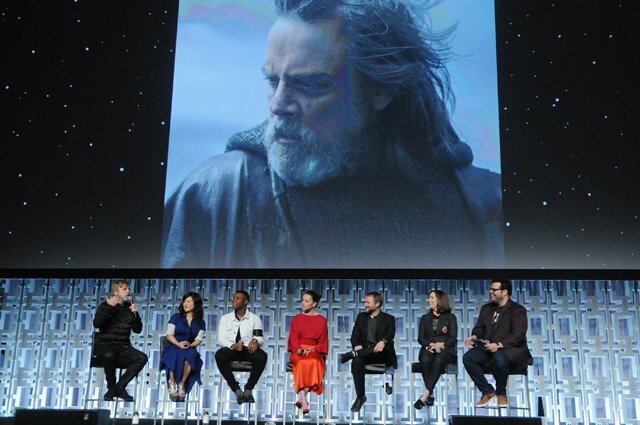 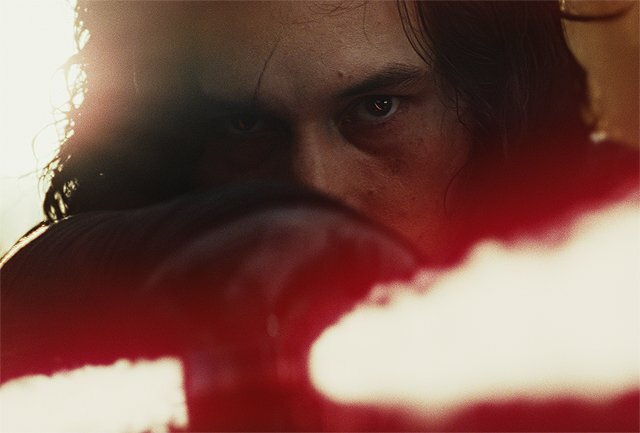 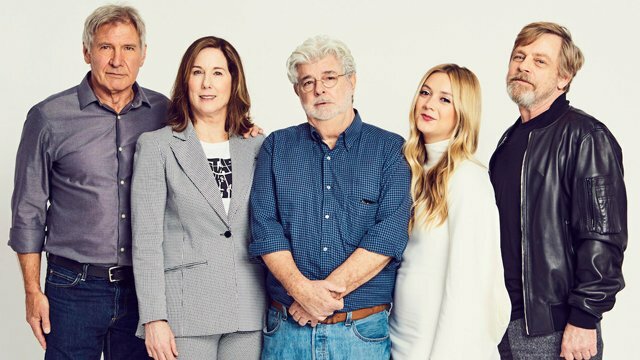 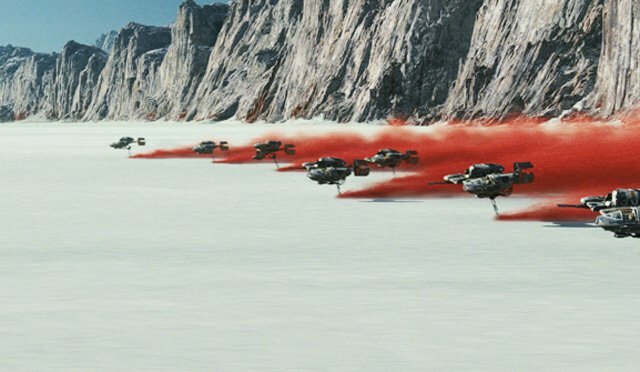 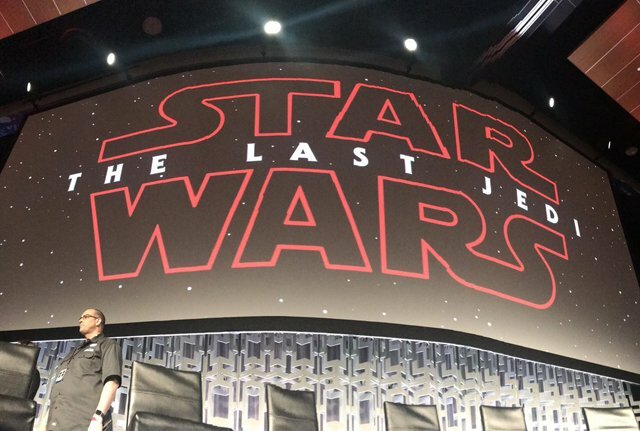 80 Star Wars: The Last Jedi Panel Photos!